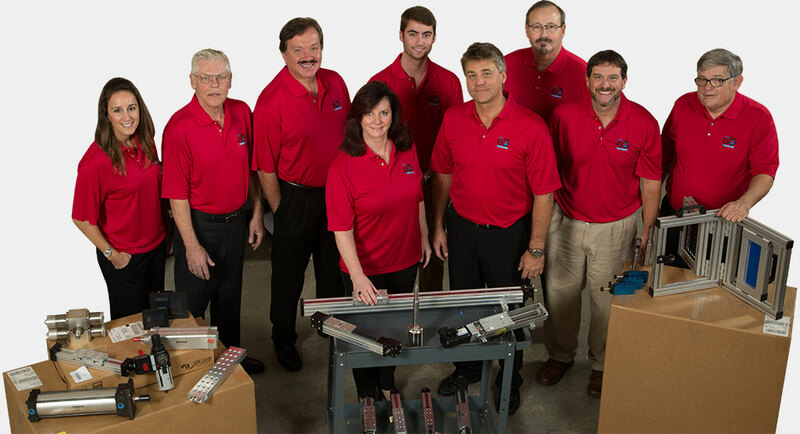 For almost 40 years, Fluid Power South has solved the biggest manufacturing challenges that Georgia businesses face with high-quality automation components. Our work helps small companies, growing manufacturers, and Fortune 500 businesses create products and generate billions of dollars in revenue every year. Fluid Power South has established its reputation with quality. 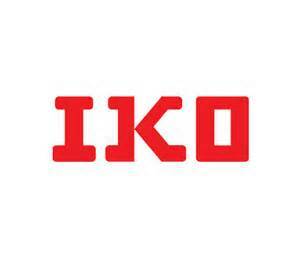 We are proud to offer the finest lines of motion control and electrical, mechanical, and fluid power automation components. More than half of our products are made in the USA. Our manufacturers frequently receive awards from trade publications for design innovation, and many of our products conform to the detailed specifications for USDA, RoHS, ISO, VDMA, and OSHA. Identify the products you need or recommend an effective, less-expensive alternative. Design an automation solution for your business. 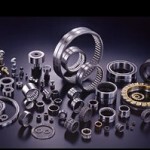 Use our inventory stocking and manufacturer relationships to fill your order quickly. We sell by sharing expertise and prioritizing service. It's why our staff spends nearly 90% of its time on site with customers and why leading manufacturers regularly award us for our sales performance. 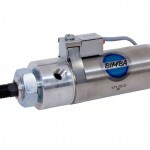 Our Bimba line includes a wide range of pneumatic and electric actuators as well as the company's leading stainless-steel body air cylinders. 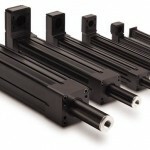 Fluid Power South offers Tolomatic's leading lines of innovative motion control and pneumatic products. 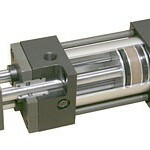 The company, known for quality and reliability, provides NFPA cylinders for a variety of applications.